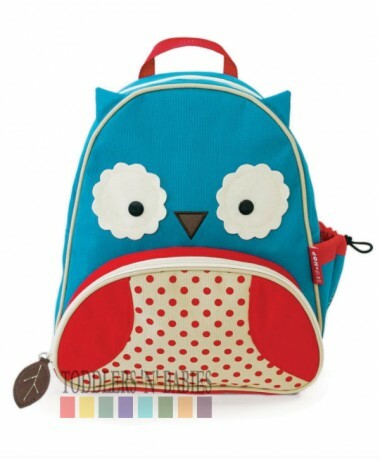 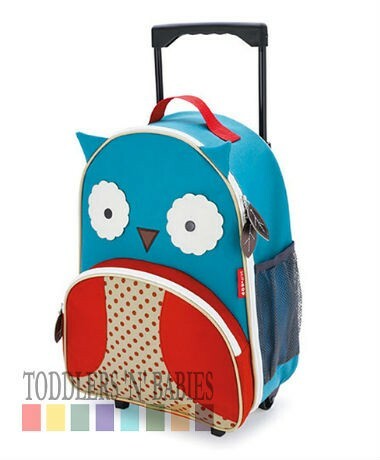 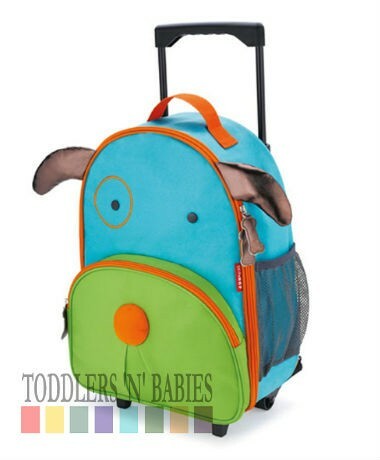 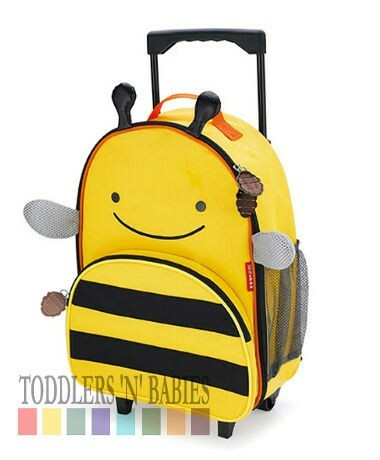 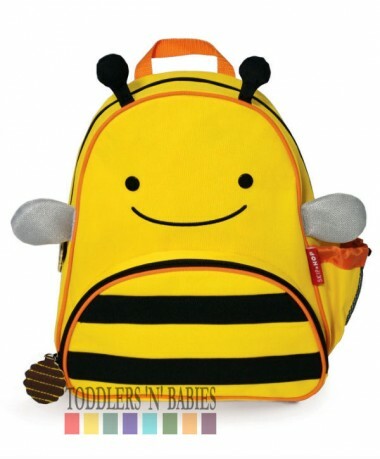 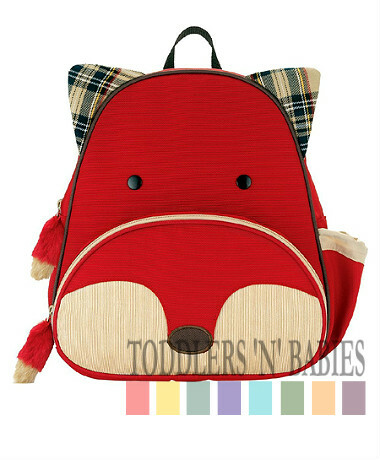 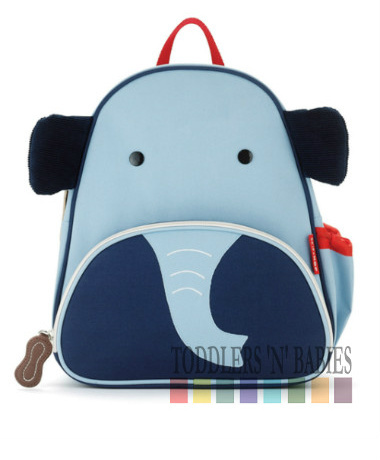 The Zoo Pack by Skip Hop is the little kid backpack where "fun meets function!". 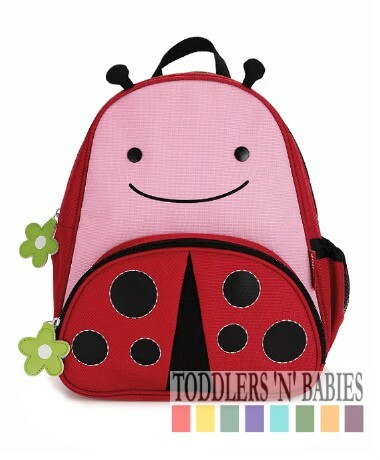 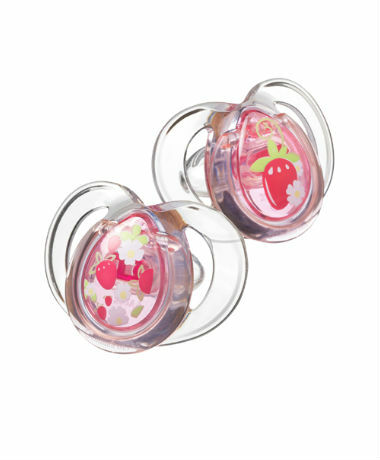 They are perfect for young children, whether off to pre-schol or out & about with parents. 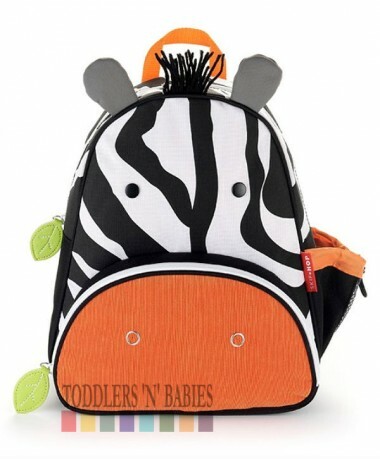 With delightful designs and charming animals faces (complete with fabulous themed zipper pulls), kids will love to take their Zoo Pack wherever they go. 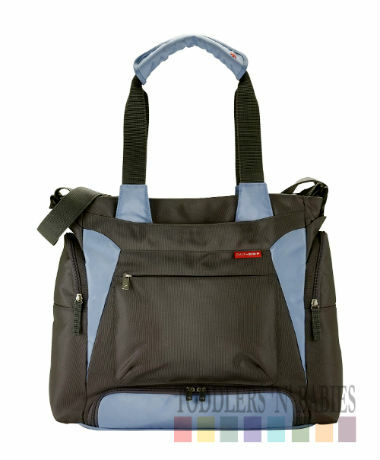 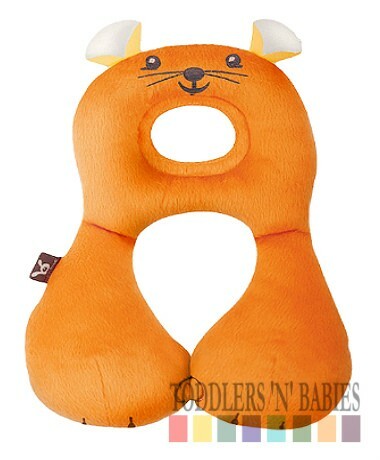 With their practical design and sturdy fabric, parents will love them too.